More than 175 drivers will tackle Mount Panorama this weekend in the Liqui-Moly Bathurst 12 Hour. The field includes a strong group of Supercars stars, with Jamie Whincup, Scott McLaughlin, Shane van Gisbergen, Craig Lowndes, Chaz Mostert, Garth Tander, David Reynolds, Will Davison, Cameron Waters, Tim Slade and Lee Holdsworth all in action. They will be joined on-track - and in some cases share cars with - some of the world’s most-credentialed drivers, the core of which is a seemingly-endless list of factory GT stars. Supercars.com picks a key but by no means exhaustive group of some of the international guns to keep an eye on later this week. A few of the drivers you’ll read about below have looked destined for Formula 1 at one stage or another. But not Jules Gounon, who only spent two seasons in single-seaters - French Formula 4 and then Formula Renault 2.0 - before being signed on a Porsche scholarship. That switched his focus to Carrera Cup in his native France in 2015, then to GT racing including the Blancpain Series the following year. 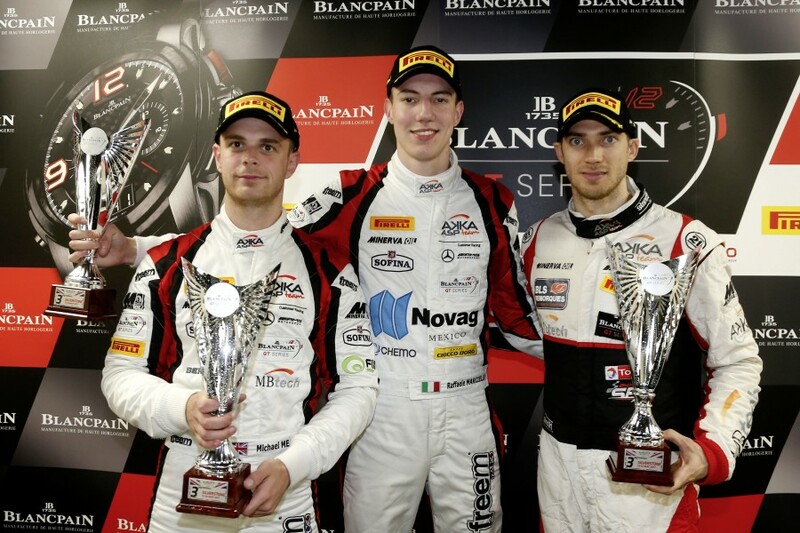 In 2017, he won Blancpain’s blue-ribband Spa 24 Hours in an Audi (Gounon is centre above on the podium), the German ADAC GT Masters in a Corvette and also raced in the US and Asia. The 23-year-old has now been snapped up by Bentley as one of its factory pilots. Future lists of ‘best drivers to have never raced in F1’ are bound to include Robin Frijns. That has ended up at GT racing and Audi’s gain, the Dutch driver joining its factory WRT outfit when single-seater opportunities dried up in 2015. Frijns won the outright Blancpain title that year, and the Sprint Cup last year along with taking second in his Macau debut in the FIA GT World Cup. The now-26-year-old stormed through junior single-seaters and became just the second driver - Robert Kubica was the first - to win what was then Formula Renault 3.5 as a rookie in 2012. His efforts that season were enough for British publication Autosport to name Frijns as the second-best driver in the class during its 11 years with Renault backing, behind only Sebastian Vettel. 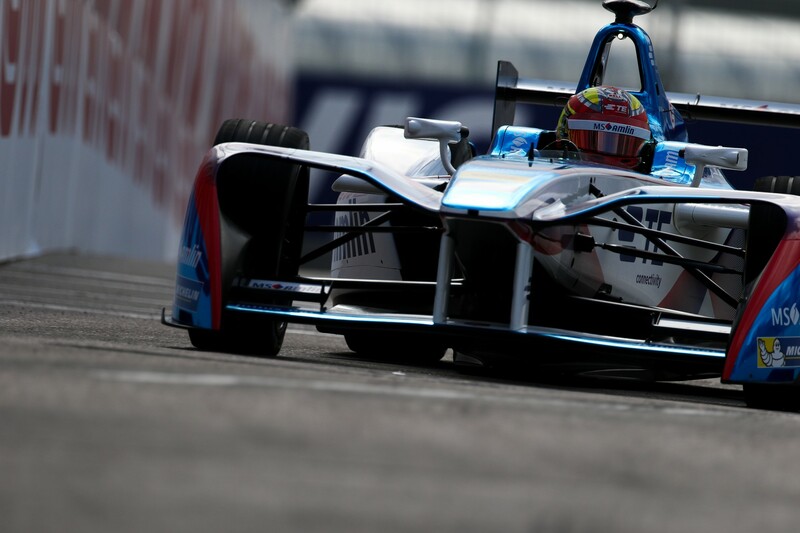 Time as an F1 test driver with Sauber and Caterham led to little, but an open-wheel lifeline came in Formula E with Andretti Autosport for the 2015/16 season. He starred that year, with Autosport ranking him the top driver despite finishing 12th in the championship with FE’s spec, year-old machinery. 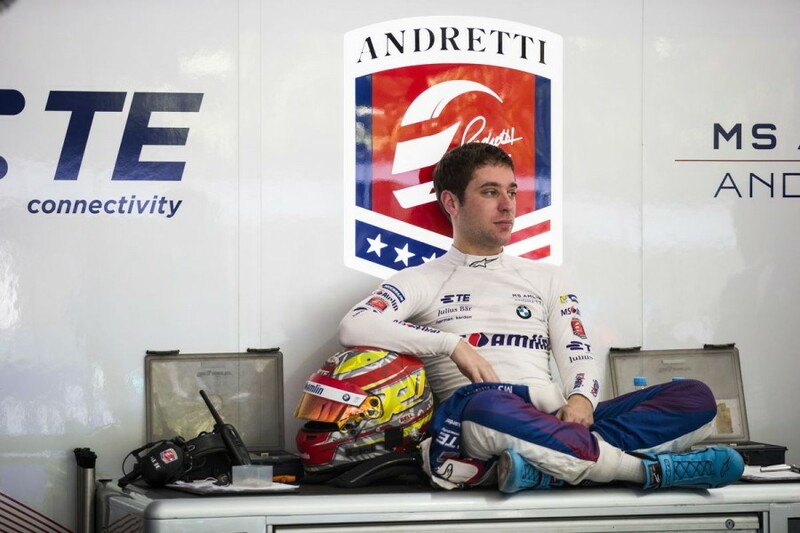 With Andretti upping its BMW ties, though, the Audi-linked Frijns lost that drive at the end of the 2016/17 campaign. But it's not all bad news. Frijns started his 12 Hour week with news that he will move into the DTM with Audi, replacing stalwart and two-time champion Mattias Ekstrom, who is stepping out to focus on World Rallycross. 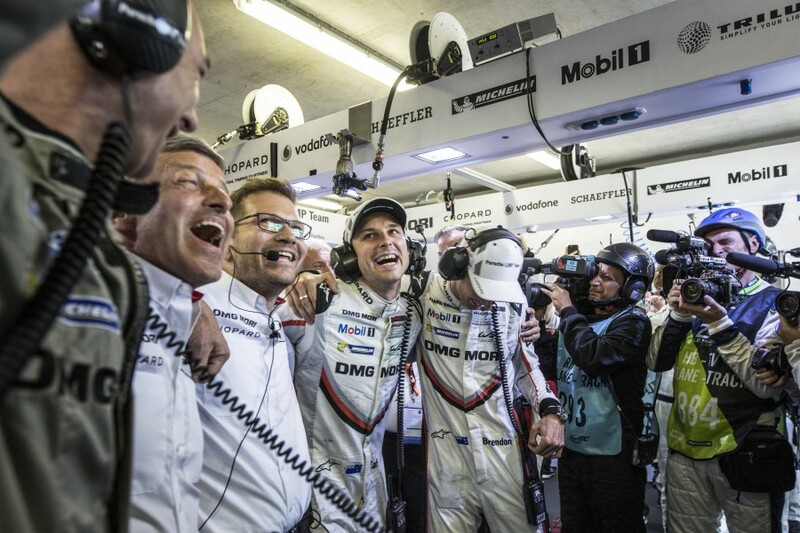 Even as a rookie in 2013, Wittmann has never finished lower than eighth in the DTM standings. That alone, before you get to titles in 2014 and ’16, speaks volumes about his ability to compete and be successful in one of the toughest categories in the world, boasting what many consider the strongest driver line-up outside of F1. Despite finishing second in European Formula 3 in 2010 and ’11, F1 was never really on the young German’s agenda. Instead he linked with BMW, spending 2012 on the sidelines, before it added more cars for its second DTM season. 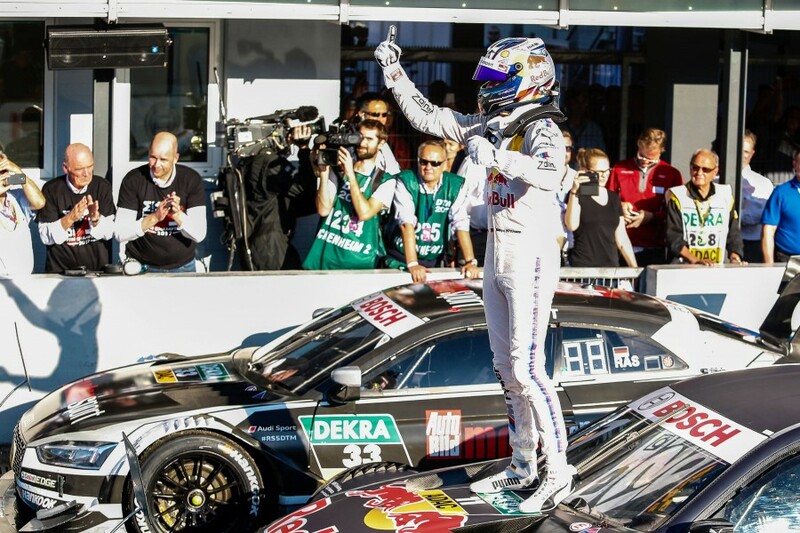 A reward for winning the first of his DTM titles was an F1 test with Toro Rosso at the Red Bull Ring in 2015, while the 28-year-old has now branched out into GT racing with BMW. You may already remember Maximilian Buhk from his starring role in the finish to the 2014 12 Hour. Aboard an HTP Motorsport Mercedes, Buhk made full use of fresh brake pads fitted at his final stop, carving into the lead enjoyed by Craig Lowndes and setting up a thrilling finish. While Buhk couldn’t get past the Ferrari, it remains the closest Bathurst 12 Hour finish at just 0.4138 seconds. The young German made an early switch to GT racing, doing so in 2012 straight out of ADAC Formula Masters, Formula 4’s predecessor as an entry-level class in Germany. Still only 25 years old, Buhk already has three Blancpain titles to his name - one in the Endurance Series, one in Sprint and one in the overarching combined standings - and a Spa 24 Hours win. Other than spending 2015 with Bentley in the HTP-run program that netted his Sprint crown, Buhk has been a Mercedes regular, and looks set for a long future with the brand. A late but welcome addition to the 12 Hour field, Raffaele Marciello, middle above, joined Jamie Whincup’s entry as part of increased support from Mercedes, moving the car from Pro-Am to the Pro class. The Italian spent five years on the books of the Ferrari Driver Academy, during which time he won the 2013 Formula 3 European Championship and took pole for that year’s Macau Grand Prix. Marciello graduated to GP2 and tested a Ferrari F1 car for the first time in 2014, which led to four grand prix practice outings for Sauber in ’15. He split with Ferrari and Sauber at the end of that season, but remained in GP2 and finished fourth in 2016 before switching to GT racing with Mercedes last year. Including a standout performance in the Spa 24 Hours, Marciello - still just 23 - was one of just four GT drivers to make Autosport’s annual list of the world’s Top 50 drivers last year, in 48th place. 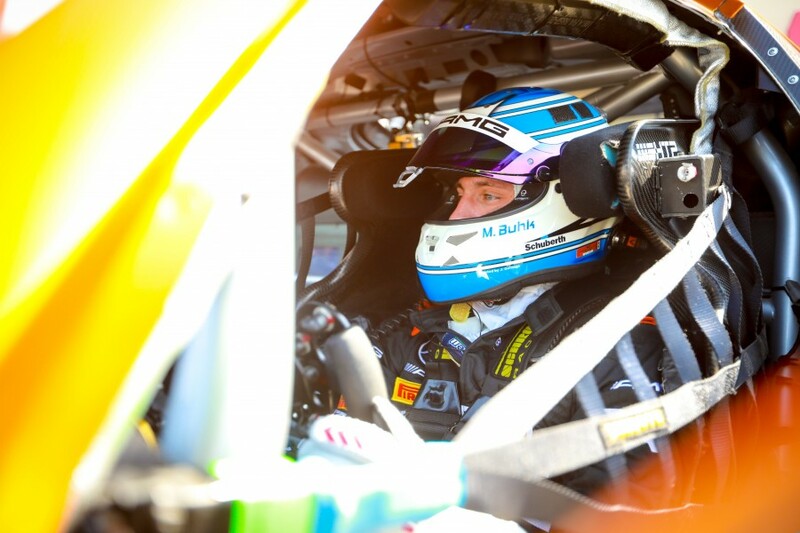 When he joins fellow Kiwi Shane van Gisbergen in the Red Bull Holden Racing Team’s #97 ZB Commodore in this year’s PIRTEK Enduro Cup, Earl Bamber will be a massively-decorated Supercars rookie. Bamber’s single-seater career included a Formula BMW Asia title and wins in Formula V6 Asia, the Toyota Racing Series in his homeland and Formula Masters in Europe. That paved the way for a spell representing New Zealand in A1 Grand Prix’s final season, 2008/09, including three podiums in his first three starts. 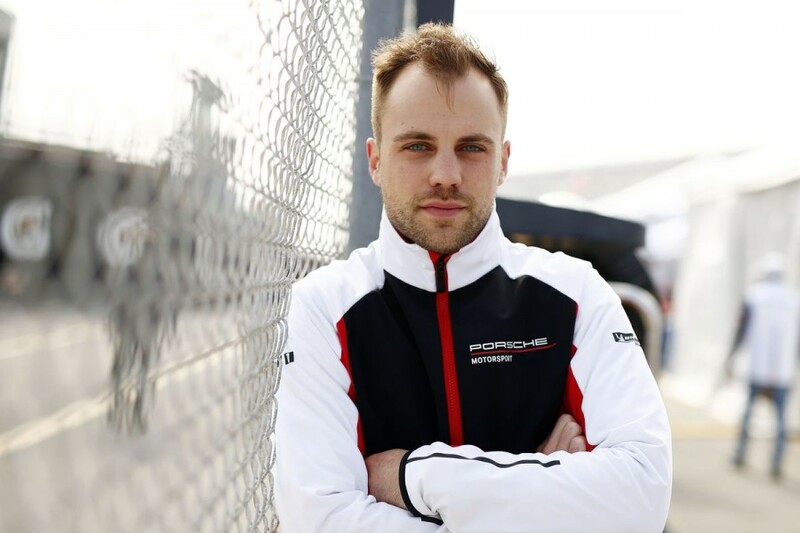 His racing remained somewhat varied in single-seaters, until a 2013 Asian Carrera Cup title win put him on Porsche’s radar. Bamber has been on Porsche’s books since, winning its Supercup on the F1 support bill as a rookie and joining its ranks of GT drivers in 2014. The following year, he was called up to its LMP1 World Endurance Championship program for a third car at Spa and the Le Mans 24 Hours, winning the French classic with F1 driver Nico Hulkenberg and fellow GT ace Nick Tandy. While Bamber had to wait until last year to get back into an LMP1 car, he didn’t waste the chance to do so - and over a full season - winning Le Mans again and the WEC title before Porsche ended the program. For as long as he’s in racing, Laurens Vanthoor will struggle to be as central to the drama as he was in the 2016 FIA GT World Cup at Macau. Vanthoor won a crash and red-flag-laden affair, despite flipping and landing on his roof and causing one of the stoppages; awarded the result on countback having just been passed by Bamber. That was Vanthoor’s penultimate race with Audi, having joined WRT in the FIA GT1 World Championship straight out of Formula 3 in 2012 and quickly become a leading GT driver. 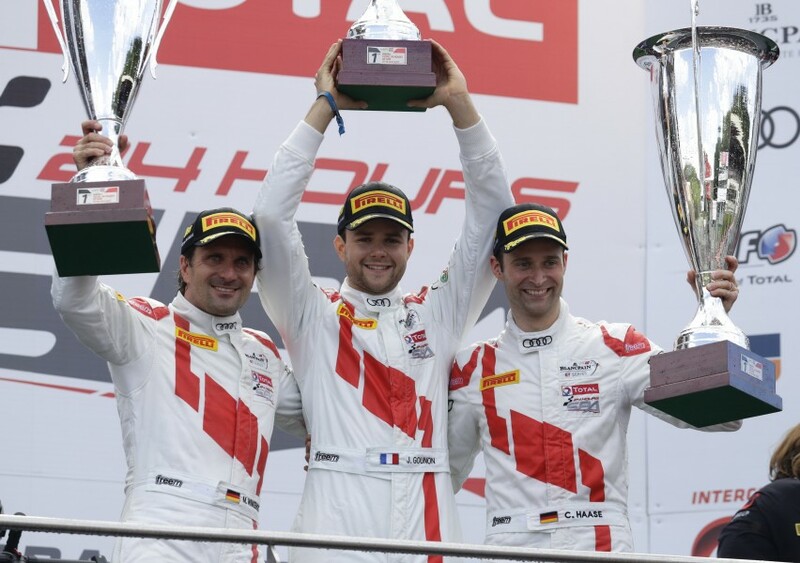 The Belgian won the FIA GT title in 2013, the last before it became Blancpain’s Sprint Series, and then claimed the Blancpain Endurance Series in ’14. A Sprint title alongside Frijns in 2015 looked on the cards, until Vanthoor crashed at Misano in the penultimate event and fractured a hip. Already a Bathurst 12 Hour podium finisher with Audi, the 26-year-old was signed by Porsche for 2017 and has also shone in LMP2 machinery at Le Mans.